Orange Is The New Black: Say something I'm giving up on you. Multifandom: Watch in HD. Full description on YouTube or Vimeo. The video is blocked in most countries, so we advice to check the Vimeo link as well. 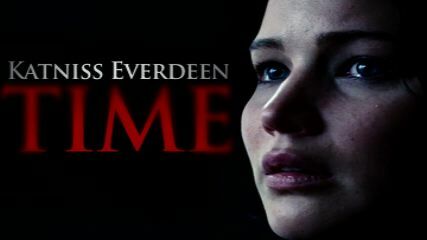 The Hunger Games: Katniss character study. Breaking Bad/Lost: I'm begging you, please, don't take that sinner from me. Multifandom: Watch in HD. Collab with Guzik. Multifandom: season 3, episode 7 of Displaced. Ghostbusters/Godzilla: Godzilla trailer meets Ghostbusters. A team comes together to extinguish Godzilla and his companions. 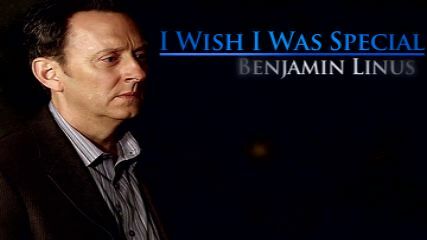 Lost: Ben Linus character study. Reign: A Francis&Mary shipper video from the show Reign. Avengers/This Is The End: Marvel's The Avengers meets This Is The End.